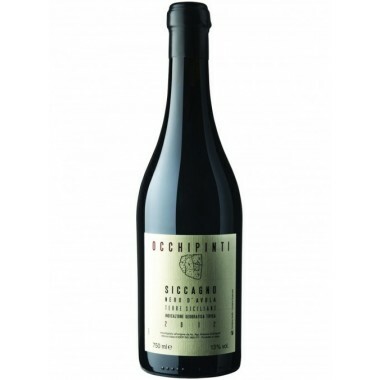 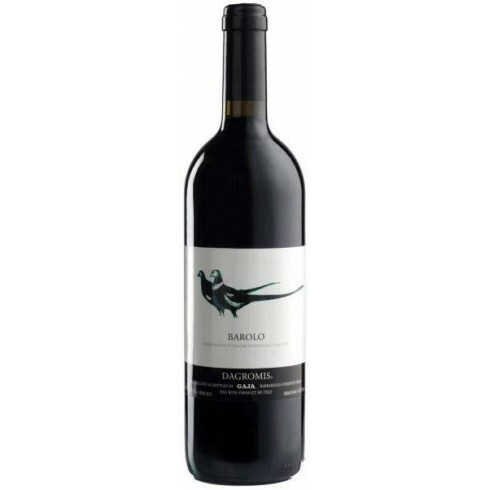 Gaja 2009 Dagromis Famous Top Barolo Available here | Saporidoc UK. 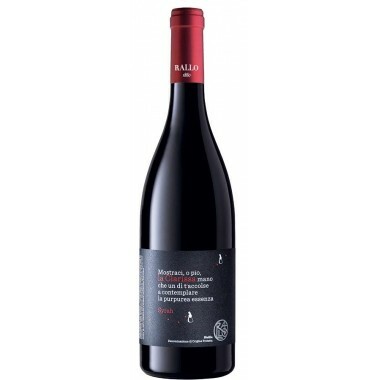 Dagromis Barolo from the iconic and world-famous House of Gaja. 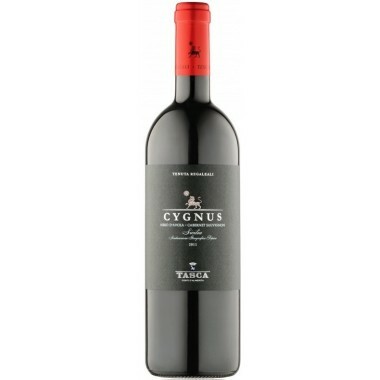 This is a powerful and complex red wine. 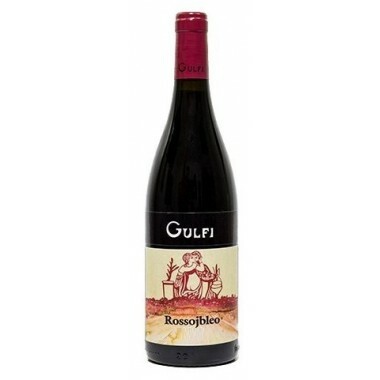 It can be drunk now, however, if stored it will continue to develop and improve for many years. 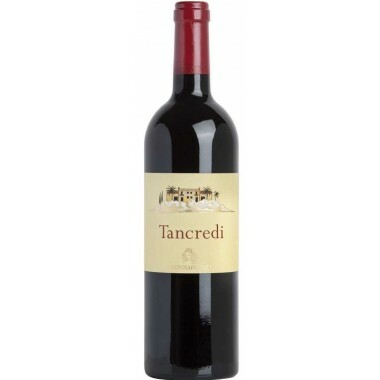 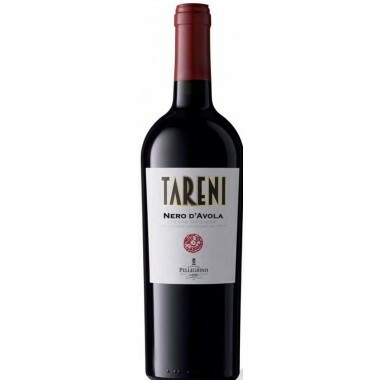 Pairs with Pasta with meat sauce, strong soups, grilled meat and aged cheese. 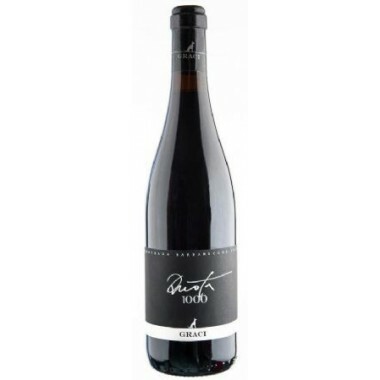 Serve at 18-20 C.
Gaja is a winemaker that needs no further introduction. 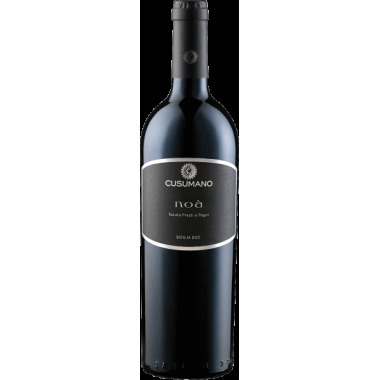 The Winery’s production philosophy has always been inspired by total dedication to quality, so that Gaja has become a leading brand in the Italian market. 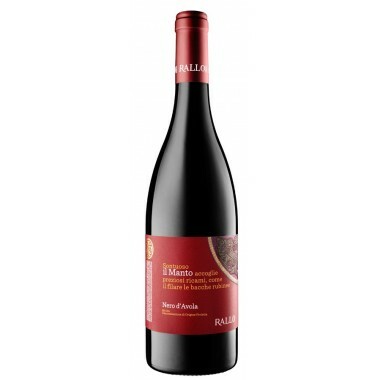 The "Dagromis" wine from Gaja’s La Morra winery is a famous Barolo, made purely from Nebbiolo grapes. 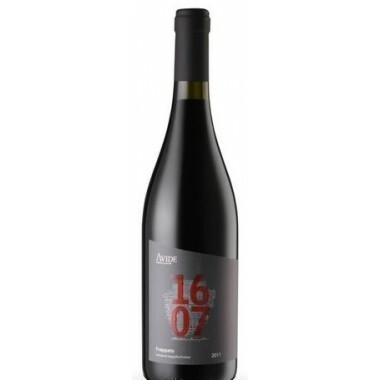 The wine is aged for 12 months in barriques and other 12 months in traditional oak barrels followed by a minimum of 12 months in the bottle. 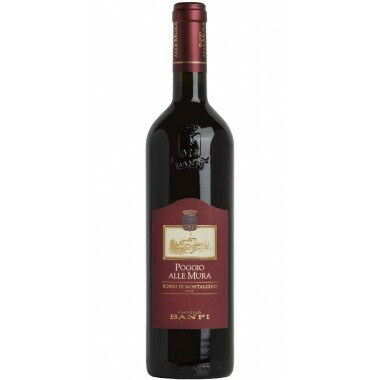 Colour: Red garnet color, tending to orange nuances. 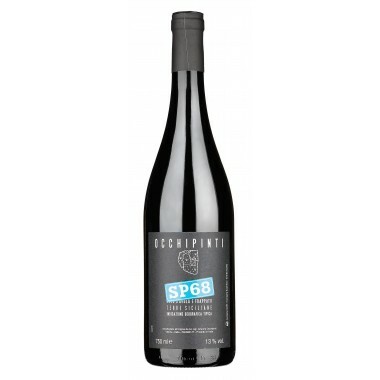 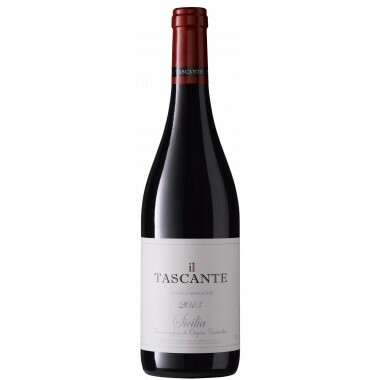 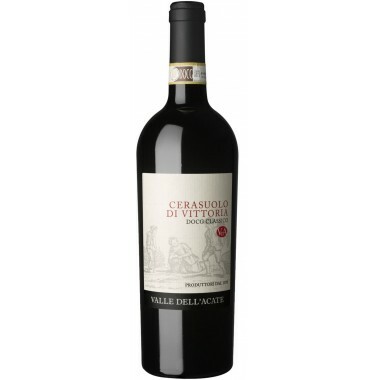 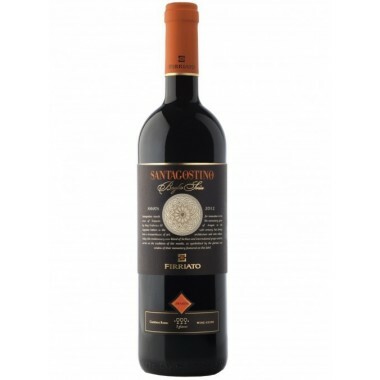 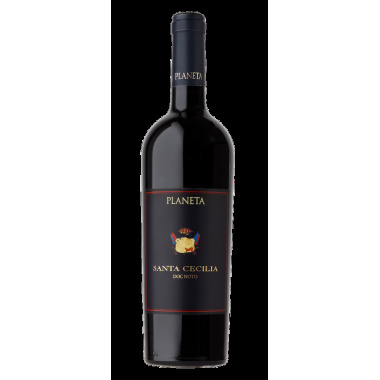 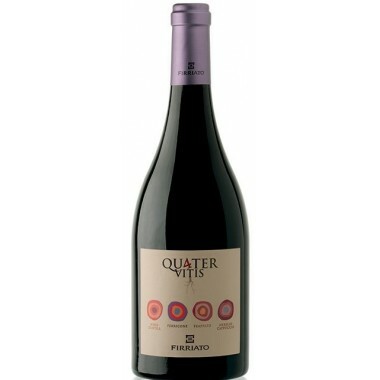 Taste: Full-bodied wine on the palate with texture and softness, the taste is warm and powerful, velvety tannins and long finish.